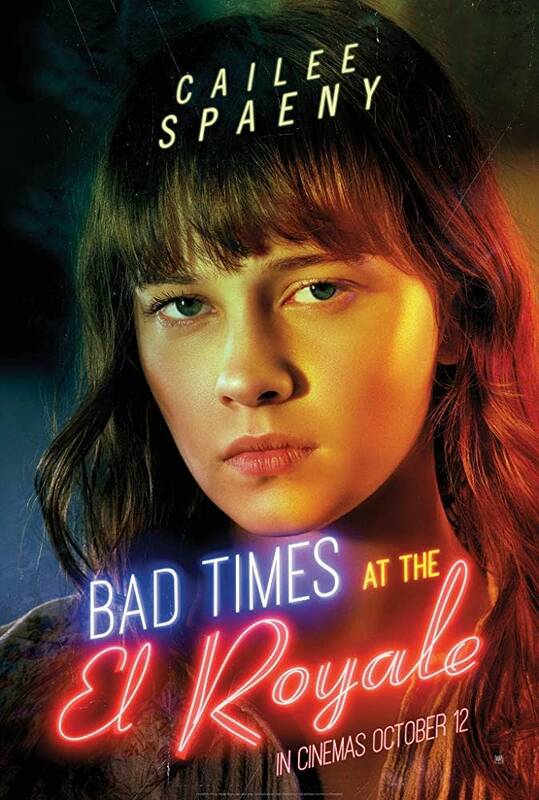 It’s character poster time for 20th Century Fox’s Bad Times at the El Royale. This is one of those unknown movies that we don’t know that much about but the stuff we have seen looks pretty interesting. It’s also something, for the record, that we probably won’t see anymore of from 20th Century Fox under their new management. Nevertheless, Drew Goddard directed this one, and Empire has posters and character details. First we have a theatrical poster featuring the entire cast, and the hotel in question appears to be on fire — which is never good. Next we have Chris Hemsworth the cult leader Billy Lee. Cailee Spaeny is the younger sister of the criminal that Dakota Johnson is playing. 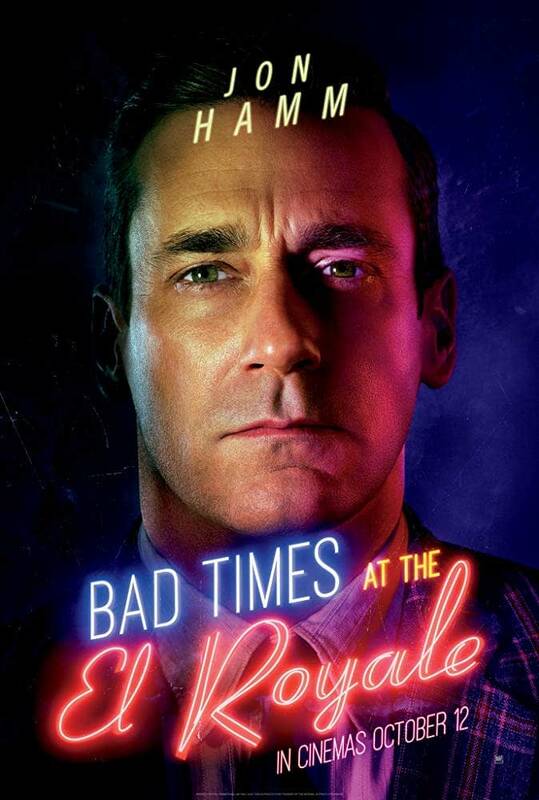 Jon Hamm is Laramie Seymour Sullivan, a “vacuum cleaner salesman”. Most of these characters are probably not what they claim to be. 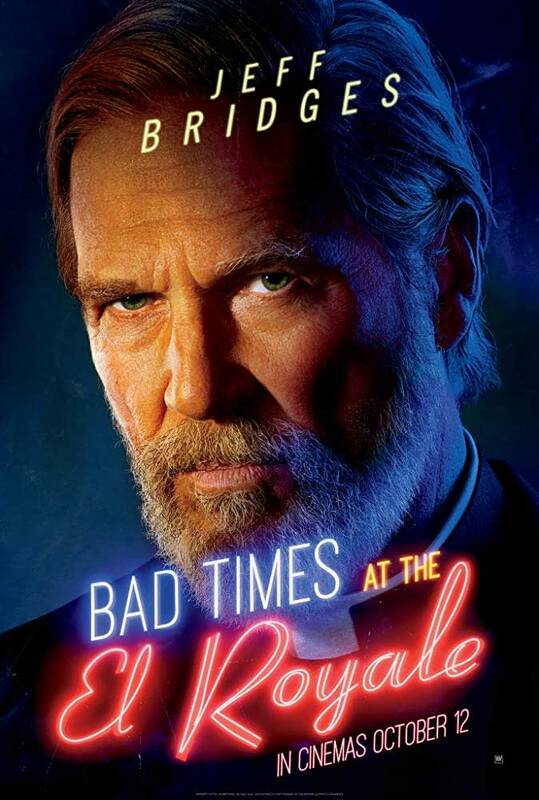 Jeff Bridges is Father Daniel Flynn, a “down-on-his-luck priest”. 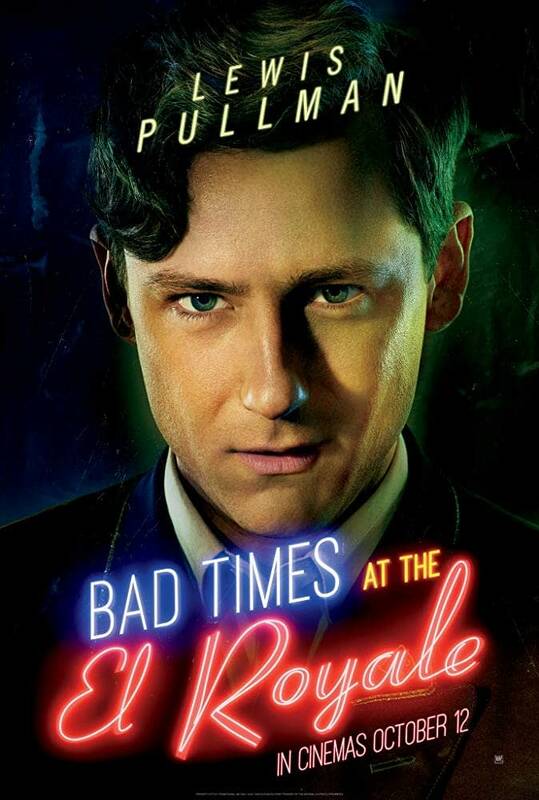 Lewis Pullman is the unnamed concierge of the hotel that straddles the California and Nevada state lines. 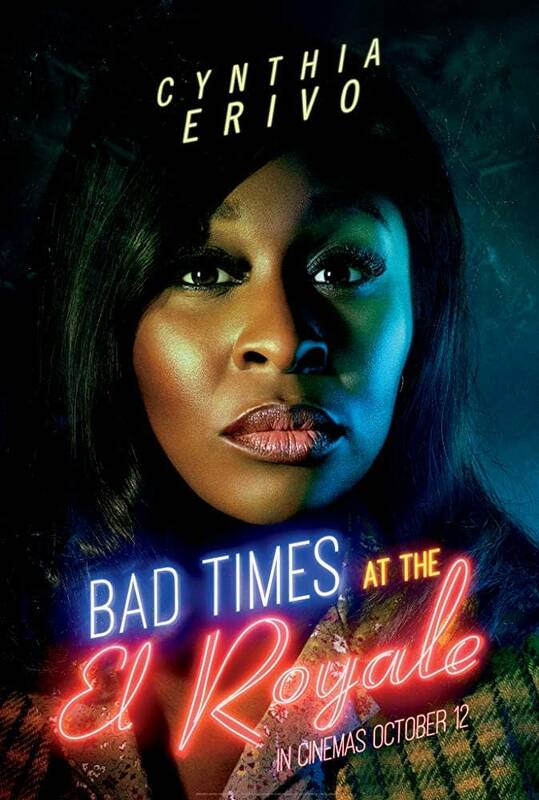 Cynthia Erivo plays Darlene Sweet, a “down-on-her-luck singer”. Seems we have a lot of people who are down on their luck. 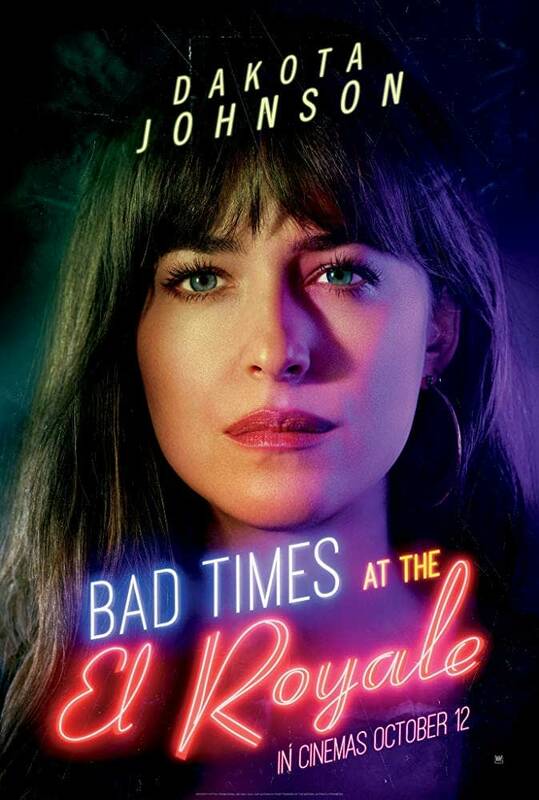 Finally we have Dakota Johnson as the criminal Emily Summerspring. 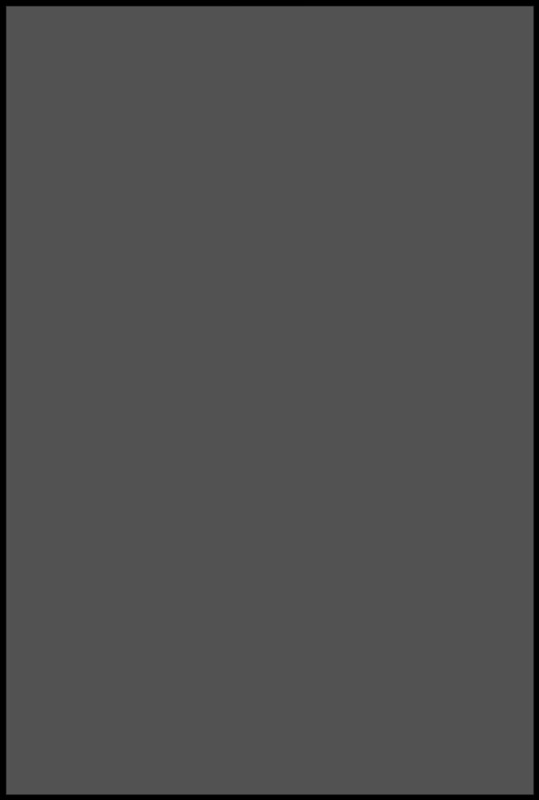 This is another one of Fox’s unknown quantities when it comes to the box office and whether or not it’s going to be any good. They have one hell of a cast, though, so that’s a start. 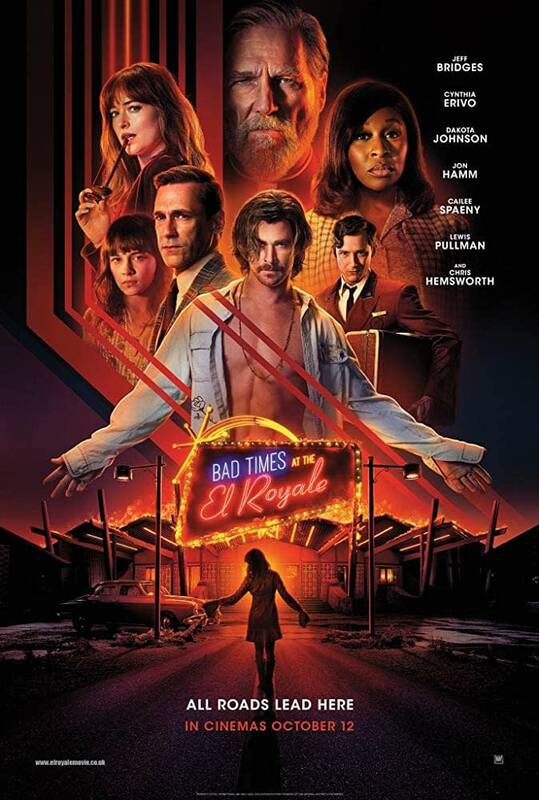 Summary: Seven strangers, each with a secret to bury, meet at Lake Tahoe’s El Royale, a rundown hotel with a dark past. 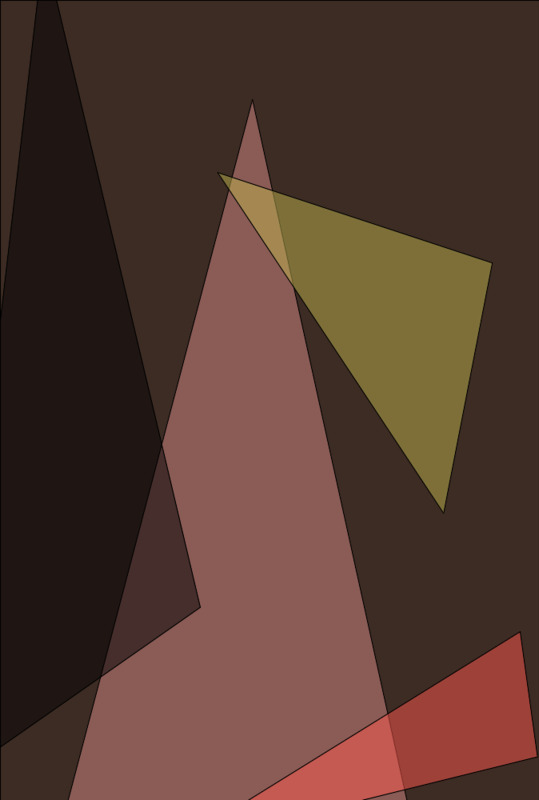 Over the course of one fateful night, everyone will have a last shot at redemption… before everything goes to hell. 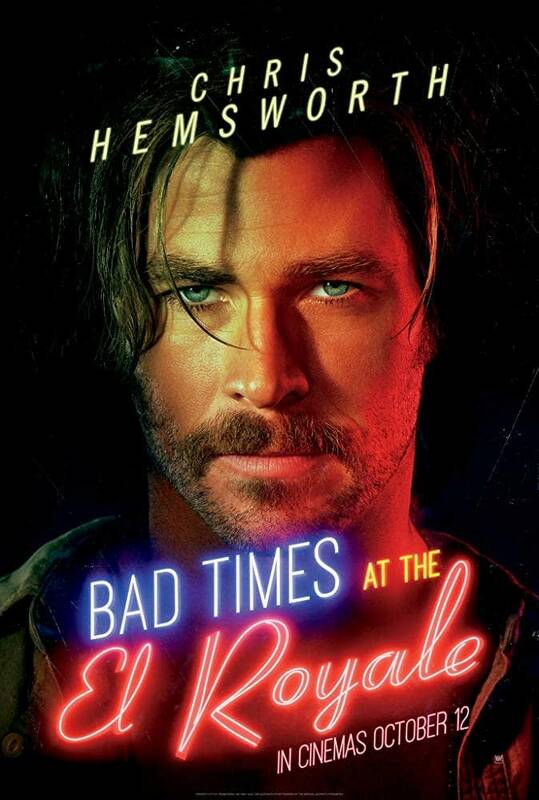 Bad Times at the El Royale, directed by Drew Goddard, stars Jeff Bridges, Cynthia Erivo, Dakota Johnson, Jon Hamm, Cailee Spaeny, Lewis Pullman, Nick Offerman, and Chris Hemsworth. 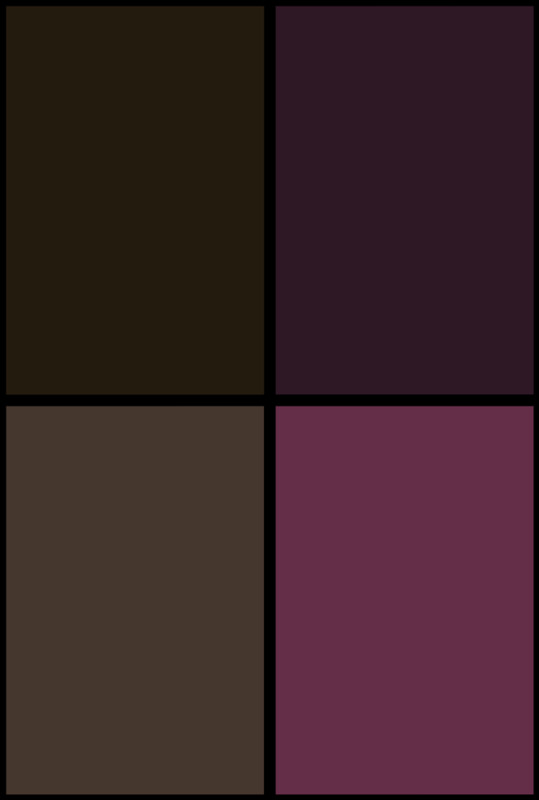 It will be released on October 5th.